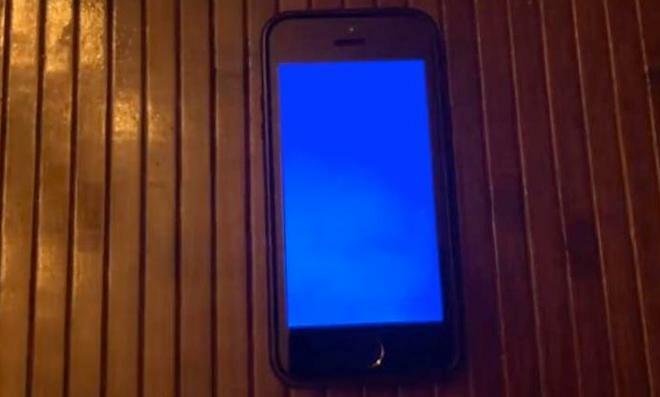 Posts regarding the Blue Screen of Death (BSoD) began to appear on Apple's support boards in September, with users claiming that their iPhone 5s units would crash when using Apple's iWork apps. Some users have posted videos showing the problem occurring when accessing the multitasking function while using an iWork app, while others say the problem occurs after quitting one of the apps. The issue, which has also been reported for the iPad, causes an iOS device's screen to show only blue. The device then resets. Some have reported that the issue has occurred even outside the use of Apple's iWork apps, including while using Siri and while switching between other apps. The iPhone BSoD issue could be seen as an ironic twist, as the name comes from a problem that has plagued Microsoft's Windows operating system since version 3.1. Windows' BSoD would display text informing users that their "PC ran into a problem and needs to restart." The bug was prevalent enough that the Blue Screen of Death has its own Wikipedia page. One apparent workaround for the iPhone BSoD is to disable iCloud syncing for iWork apps. Other users suggest exiting from an iWork app to the iOS home screen before attempting to switch to another app.